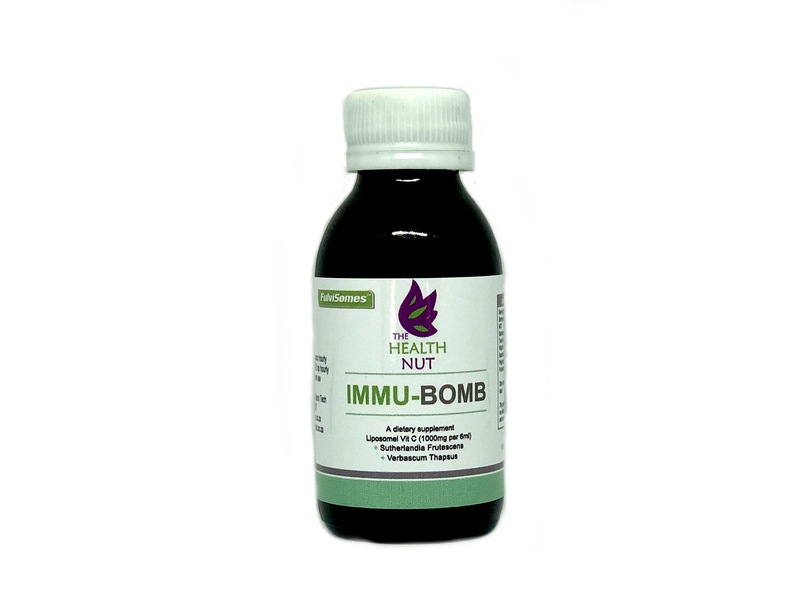 The Health Nut’s Flu Bomb has been renamed and is now called Immu-Bomb! This product is not only for times of flu. 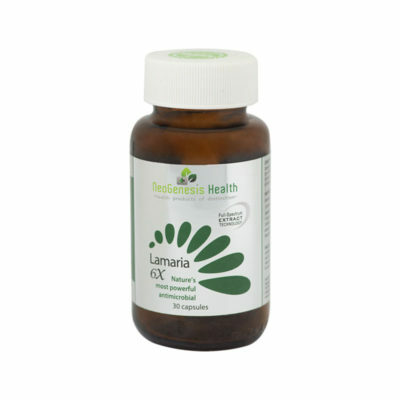 It is good for all round immune boosting! 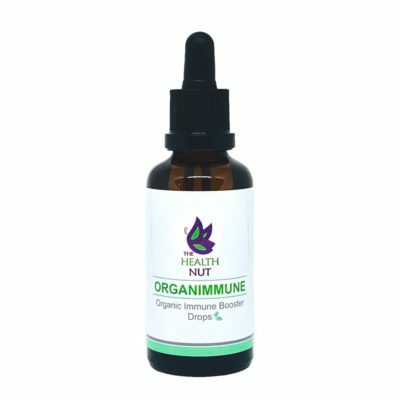 Immu-Bomb contains Liposomal Vitamin C, Sutherlandia Frutescens and Verbascum Thapsus, a powerful trio to naturally boost the immune system and eliminate pathogens. Please remove all packaging after delivery and store at room temperature.